Starbreeze AB and Behaviour Digital announced today that their multiplayer horror game, Dead by Daylight, is coming to Xbox One and PlayStation 4. Dead by Deadlight has been released on PC since June 2016 and has already sold more 1.8 million copies with over 270 thousand copies in its first week of launch. The game already become extremely popular among streamers and horror fans alike. 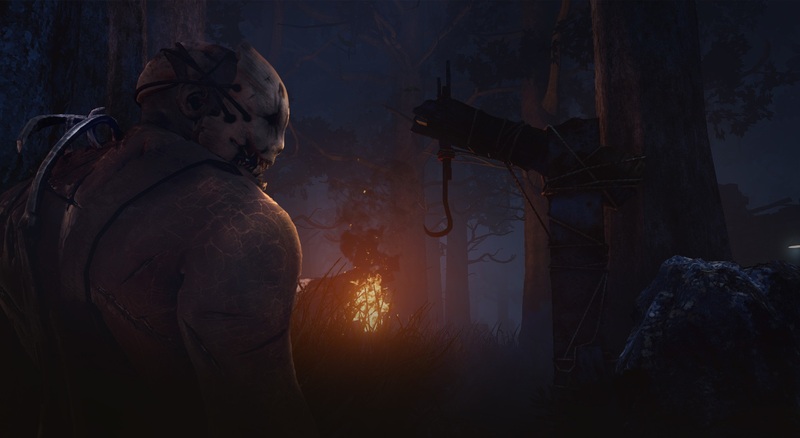 Dead by Daylight is an asymmetrical multiplayer (1v4) horror game where players take roles of a Killer and survivors. One player controls the Killer as he hunts down four survivors who are also controlled by real players. The survivors need to escape the killing grounds as the Killer lays traps in order to sacrifice them to some sort of dark murder god. The weaker survivors need to work together and outfox the Killer much like they do in most of your favorite slasher flicks. Survivors and Killers have their own progressive system that unlocks new skills and abilities. The maps themselves are procedurally generated so the levels are never same twice. The maps themselves are procedurally generated so the killing grounds are never same twice and add a level of tension and unpredictability in every encounter. We’re proud of Behaviour Digital’s success with Dead by Daylight and can’t wait to deliver it to consoles together. The development costs to move the game over to consoles will be split eventually between Behaviour Digital and publisher Starbreeze and will follow a similar model regarding the game’s revenue. Stephen Mulroney, Senior Vice President at Behaviour Digital. Being able to share Dead by Daylight with console players, many of them counted among our loyal viewers is very exciting. Dead by Deadlight is out now on PC. Release date and pricing for consoles will be announced at a later date. Dead by Daylight Beta Is Now Live and We Have Some Keys for You!